Vetements never stops being cool. 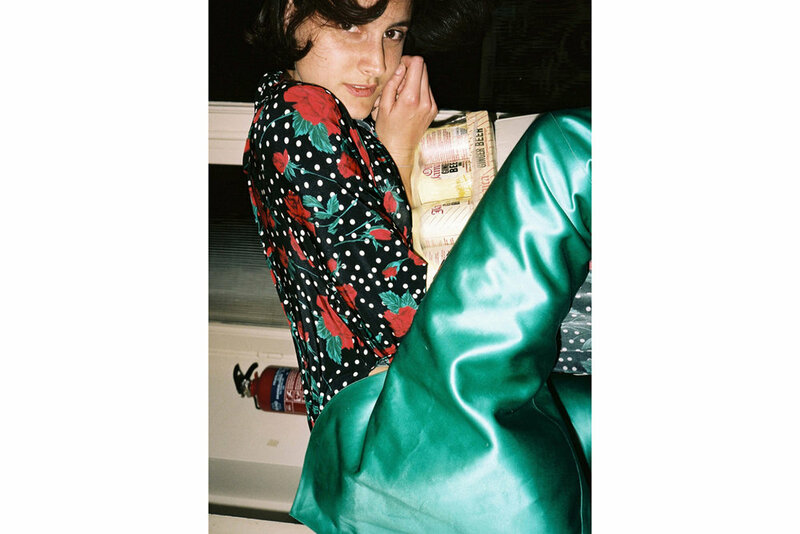 In collaboration with photographer Pierre-Ange Carlotti and publisher IDEA comes a photography book Vetements Summercamp. 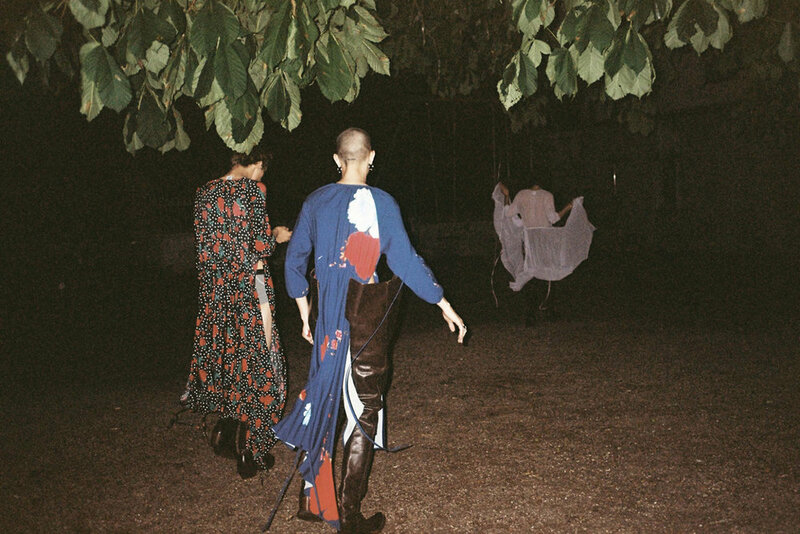 Tucked away in a French chateau, friends and family of the designer Demna Gvasalia dressed up in Vetements all the while enjoying intimate moments of a summer weekend. Vetements Summercamp will be out October 3rd at the COMME des GARÇONS Trading Museum Paris and then a limited release at Dover Street Market stores in London, New York and Ginza, Tokyo. The book will be available worldwide October 5th on IDEA's online store.